There are dozens of gorgeous tropical sights to see when visiting O’ahu, but there’s an added sense of authenticity when exploring the island with a local. 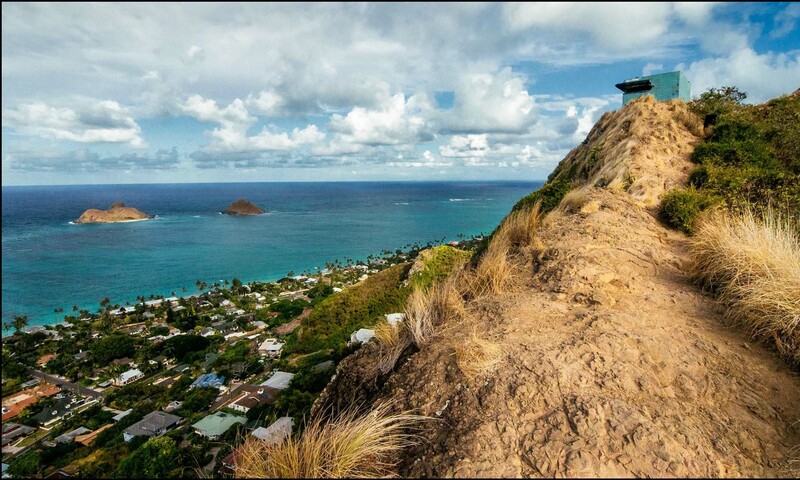 With this customizable, private tour, see O’ahu like a true local and get off the beaten path, and visit the places where locals go when it’s time to just get away. Whether it’s searching for waterfalls, looking for sea turtles or exploring the island’s North Shore, Ka Nui can create an itinerary that’s perfectly matched for you and your group.